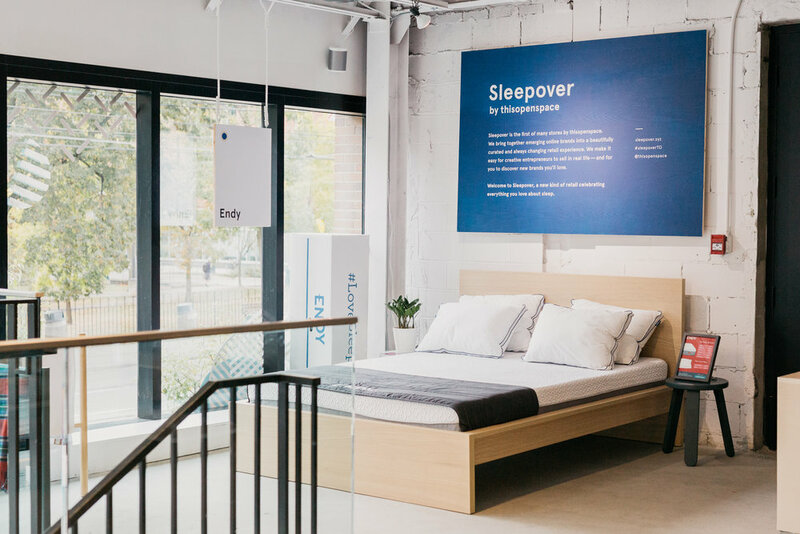 Calling all Torontonians in need of a good night’s sleep: Sleepover - the world’s first store for those of us that love to sleep - has officially opened its doors at 950 Queen Street West. 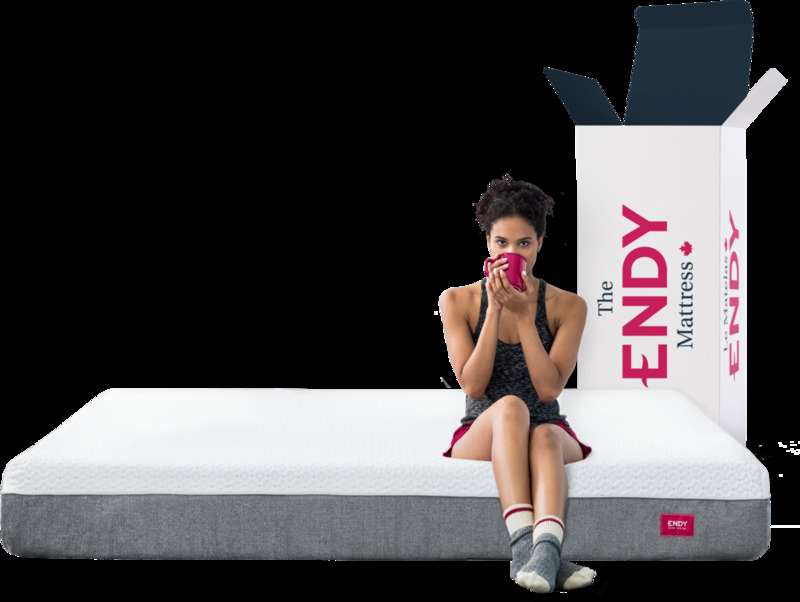 As a featured brand within the space, Endy joins 35+ distinctive companies as part of a curated collection of sleep and bedtime-related goods and accessories, from silky soft pyjamas to skincare, soaps and lingerie. We've rounded up just a few of the fantastic brands you can find at Sleepover. Which are you most looking forward to checking out? The namesake line from designer Mary Young (@itsmaryyoung) features ethically Canadian made lingerie and loungewear that embraces the natural woman's body. Mary Young encourages her customers to join the #selfloveclub - a movement centred on self-confidence and body positivity. For each item sold, the brand donates $3 to Raw Beauty Talks, a non-profit committed to raising self-esteem in girls and young women through events, education and other programs. Indigenous-owned and proudly Canadian, Manitobah Mukluks (@manitobah) combine tradition and technology in each of their mukluk and moccasin designs. 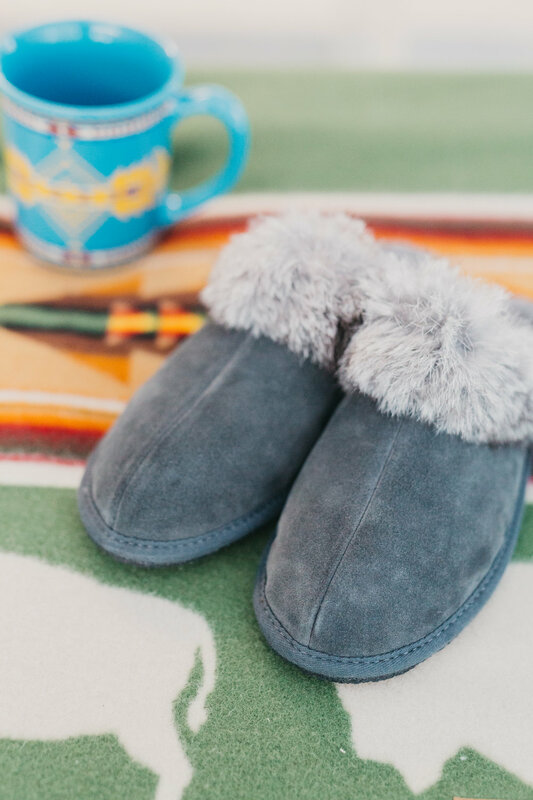 Featured at Sleepover are a variety of their indoor slippers and mocassins, created with natural materials and - literally - thousands of years of functionality and culture. Super soft linings, intricate beadwork, and authentic designs make Manitobah Mukluks a homebody's dream. Natural beauty junkies: if it's not already, Leaves of Trees (@leavesoftreesto) is a brand that needs to be on your radar. An organic, all-natural apothecary, Leaves of Trees crafts artisanal skincare for men and women in small batches, right here in Toronto. From aluminum free deodorants (that really work) to nourishing lip balms in scents like moroccan mint to orange blossom and lavender, the Leaves of Trees ethos of 'quality first' carries through to every hand-crafted and ethically-produced item the brand sells. Hit the snooze button one too many times, and now there's no time to make breakfast? No worries - Montreal-based Oatbox (@oatbox) has you covered. For breakfast lovers who don't love making breakfast, Oatbox delivers healthy, tasty breakfast, right to your door. Oatbox is committed to creating clean, organic, and hand-crafted breakfasts, made only with ingredients you can pronounce. 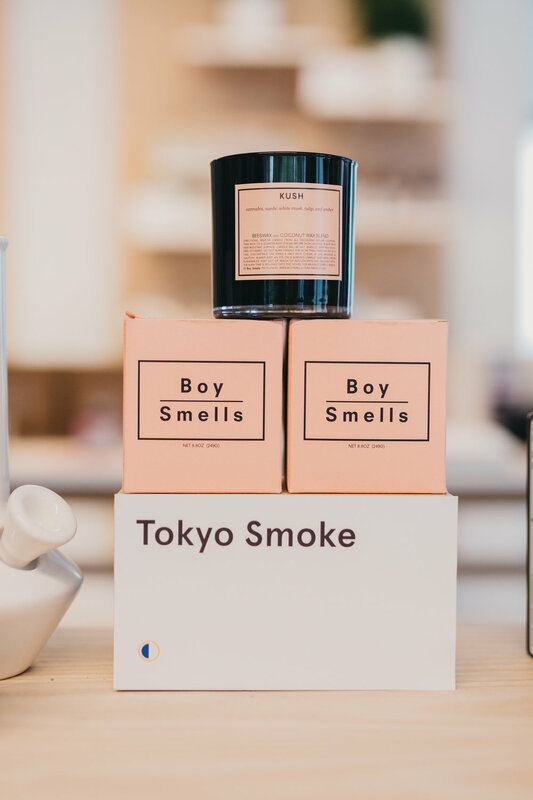 Toronto-based Tokyo Smoke (@tokyosmoke) has gained some serious street cred since opening its Queen West flagship earlier this summer. For "the sophisticated smoker," the brand stocks a wide range of artisanal, hand-crafted, and design-forward smoking accessories and lifestyle goods. When it comes to aesthetic, the brand's image is sleek and minimalistic. Think black, white, and red - with the occasional pop of green. Wake up. Shave. Repeat. The morning shave is an indispensable part of many men's morning routines. 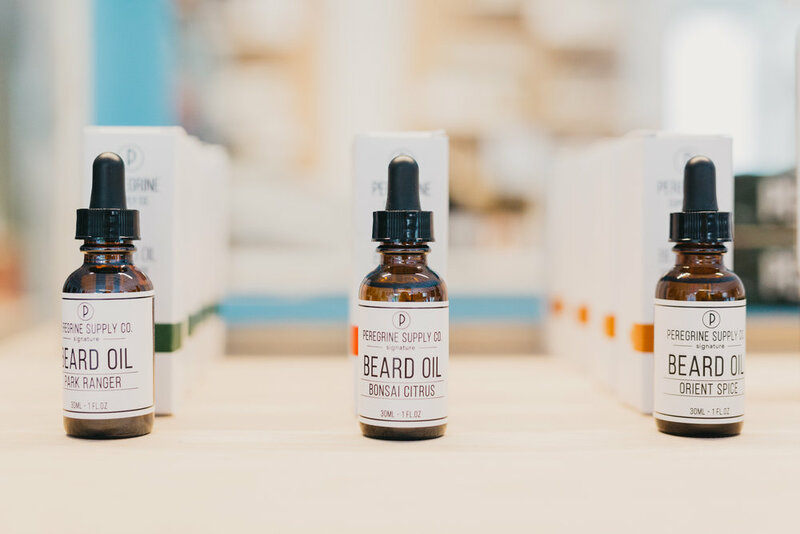 Enter Peregrine Supply Co. (@peregrinesupply), a Vancouver-based company producing top-quality beard and grooming essentials for "the modern man," handmade in small batches. Each unique scent blend is inspired by places near and far, with notes of sandalwood, cooling mint, tea tree, rosemary, sweet birch, and lavender. With products this luxe - you'll never think of shaving as a chore again. Murphy & Jo (@murphyandjo) is a paraffin-free soy candle company based out of Toronto. Each hand-poured candle is made with locally sourced ingredients, pure essential and fragrant oils, and lead-free, cotton wicks. Puppy lovers, take note: A portion of all proceeds from the sale of Murphy & Jo candles is donated to Save Our Scruff, a non-profit organization dedicated to rescuing dogs and finding them safe, permanent homes through adoption, advocacy and education.